Bishop Challoner Catholic School maintains direct links with local parishes, with Priests from the local parish visiting the school regularly. Reconciliation Services take place during Advent and Lent. A number of students and staff have been trained as Eucharistic Ministers and many of the students are readers and servers at Mass. The School runs a First Holy Communion Programme and a Confirmation Programme. 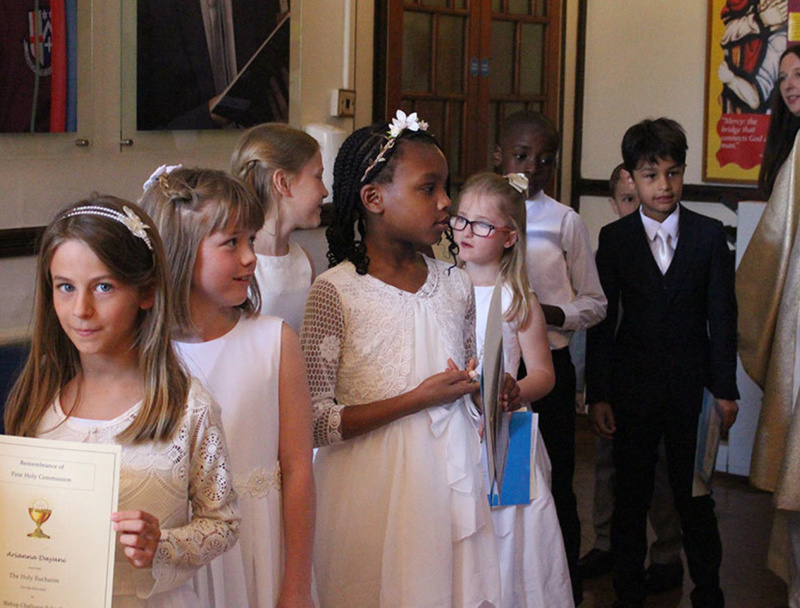 Pupils are prepared for and make their first Holy Communion in the school Chapel with their families in attendance. Pupils are prepared for the Sacrament of Confirmation at school and join the community at St Edmund's parish to make their Confirmation. 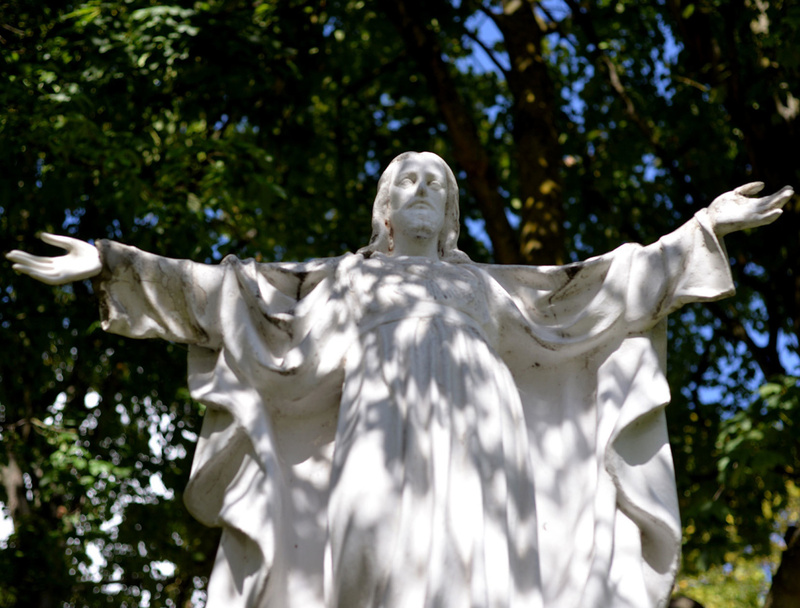 The whole school day offers pupils and staff opportunities to encounter Jesus Christ. There are set times of prayer and reflection during the day. The school also makes provision for the pupils to take time out from their busy schedules and to have a day of retreat/reflection with their individual year group. During this time the students learn about meditation and personal prayer. There are also residential retreats which offer pupils the opportunity to explore their faith at a deeper level and to relax and unwind with many fun activities planned for them. Pupils and staff are encouraged to continually find ways to develop and improve. This underpins all aspects of learning and development. Success is measured not only in terms of academic performance of students or professional competence of teachers, but rather in terms of human flourishing. There is an attentive care and knowledge of our pupils as individuals, 'cura personalis' (the whole person), which allows them to flourish and provides support and encouragement when life at home or at school is difficult.